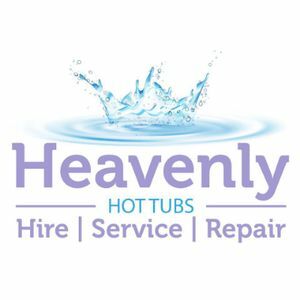 Are you looking for a Hot Tub Supplier in Sutherland, Sutherland? Our catalogue includes 10 companies available in Sutherland for hire. 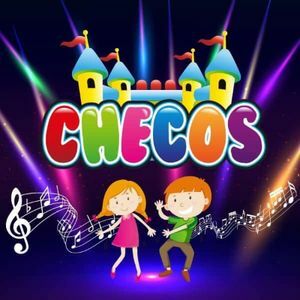 About: As Glasgow & Central Scotland's leading Children's Entertainment provider we supply a huge range of services & hire product to ensure a truly unique party or event. 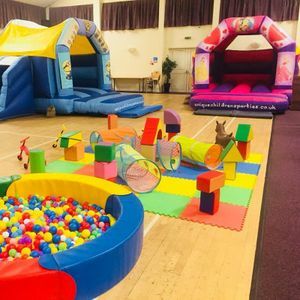 About: From one of Scotland's leading suppliers of bouncy castles & children's entertainment, including our 30ft Fun Run, Superhero Sumo Suits for Adults & Kids, plus we can also supply Face Painters, Balloon Modellers & Mobile Discos. Hello, my name is Peter. 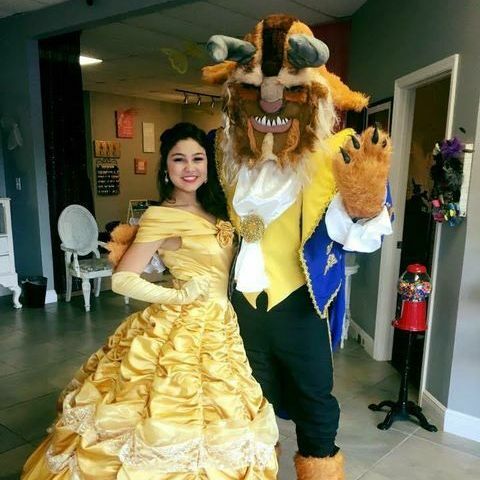 I’m looking for a firework display to make my birthday party/anniversary more spectacular and bright so everyone could remember as the flashiest party ever! Event is held in a rented field. Awaiting your suggestions. It is a presentation dinner at a golf club. We only require the silent disco for a short time during a normal disco break. Hey =) We are having our wedding anniversary in two months. We are looking for an energetic solo artist impersonator and for stage with music equipment. What the price for impersonator working hours and for the equipment per day? I am just in the early stages of planning of my bithday anniversary that will be on 12th of Feb. 2017. But I lloking that it will be a mini festival for 140 people. I need firework display and a stage package hire. Many thanks! Required foam machine on 25th of July in local nightclub. Could you share the video / pics / testimonials and all necessary materials to choose a right one? And the price range is quite important. Thank you. Hello, my name is KimA. On 15th of JuLy my company celebrates its anniversary. We are making a party for 100 people. We are having a rented field and we are looking for portable loos, and generator hire. Will apreciate if send us quotes till the end of week. Hi! We are looking for smoke machine, music equipment and 2 portable loos for our wedding. We will start at 1 pm, so we think that everything must be set up at 11 pm. Be sure, all services be paid up front. Ohh, almost forgot, we will celebrate on September 18th in a private farm. We need corporate laser show hire! We have aroung 150 invited guests, everything is ordered. But we want to wonder our guests with laser show. We would like to see our logo projected onto a screen in laser light. Contact us ASAP so we could clarify details and send our logo. Wedding reception is organized for my best friend on August, 20th. I saw videos with laser show, and want to order the same for his wedding! Could you, please, arrange the same but with music and with time duration of 30 mins? Looking forward to hearing from you. 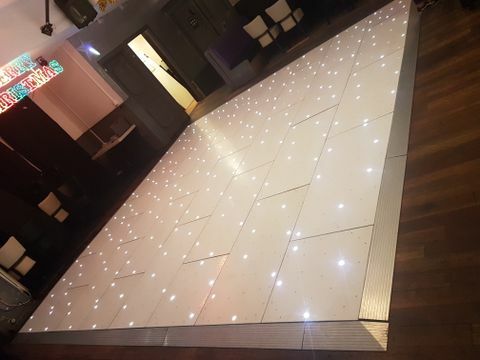 Can you help us to find a provider for the following: mirror ball, strobe lighting, hot tub and karaoke equipment hire. We are having 30 people in attendance and our budget is pretty limited. Please, send us approximate quotes. We require music equipment and 2 portable loos for our wedding. Event date - 23rd July, this year, for 8 hours since 12 pm. There will be 80 guests in total. Any help from you will be amazing. I need a sound system with good speakers for playing music off a lap-top and an i-pod (with aux cable). It is a long room and it is important to me that the quality/volume of the sound is sufficiently powerful. Ideally I would like it to be delivered sometime on Saturday afternoon, with an engineer to set it up and make sure everything is working properly. It will be used for the party between approx 7pm and 1am on Saturday 11th June. I can be collected anytime after that, whether on the Sunday or the Monday. Hello! I am organising birthday party. It will be out door . 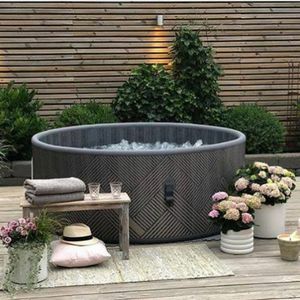 I am looking for hot tub. What is the price for rental? Hello! We are organising fund raising event on July, 28th. Our aim is to raise £1000 for food for poor people. We need a big stage package so local performers showcase their talent. Help us to make someones' life more happy. Hello! We are having wedding on March next year. We understand that have a plenty time, but could you please help us to find a suppliers for our themed party with approx. 150 guests. We need stage, music equipment, silent generator and smoke machine.